Professional Cracker Sheet from Gobel, France. 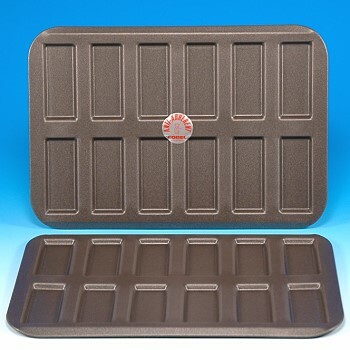 Manufacturers of the finest pans and molds for the baking industry. Specialty pan for baking thin and delicate sweet and savory crackers, floretines and biscuits. 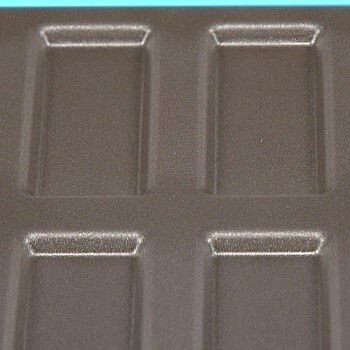 Can also be used as a chocolate mold or to form other thin edible items. Pan size: 11 1/2" x 8"